Academy of General Dentistry, AGD Impact. 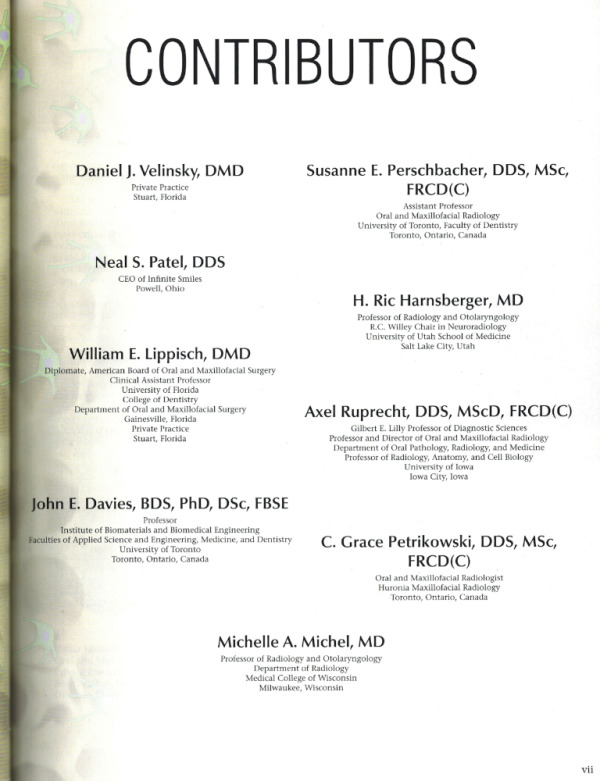 Article written by Dr. Velinsky for the Academy of General Dentistry on the subject of "Teeth in an Hourtm"
Upper "Teeth in an Hourtm" case. This patient was having trouble eating due to loose dentures. 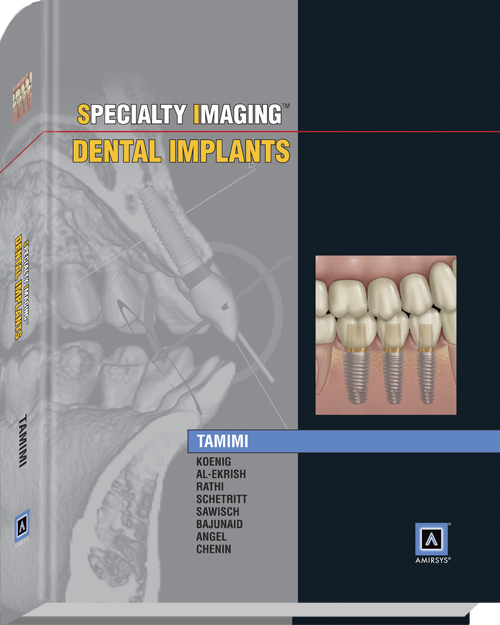 Article written by Dr. Velinsky for Inside Dentistry on guided implant surgery using a multiple team approach.